Tools to Make IT Happen! LIVE with Erin! Erin on her lavender farm in KY, Big Roots Farm. She was a workaholic, stressed out mother who was broke and in a failing marriage. 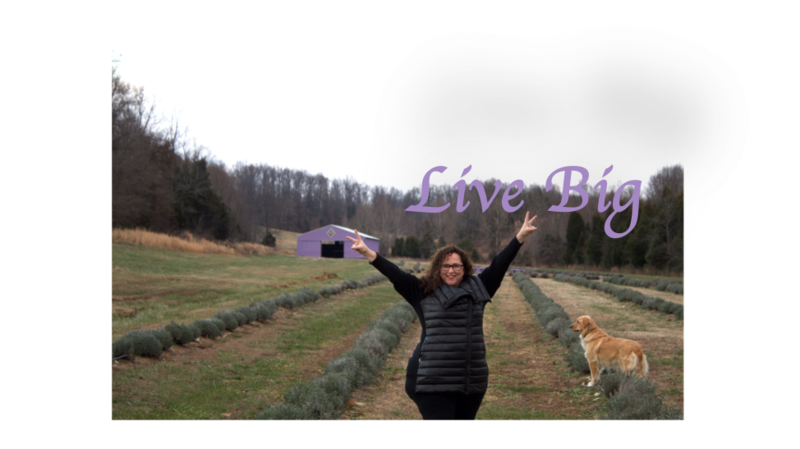 In just a few years, Erin became a lavender farmer with her family, author, inspirational speaker with vibrant relationships (same husband!) and traveling the world to share her inspiring journey and tools.